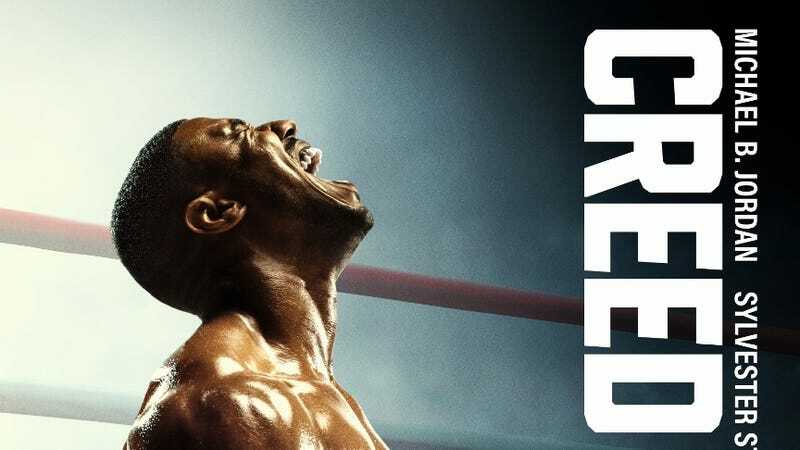 We’re just a few weeks out from the release of Creed II, Michael B. Jordan’s return to the cinematic boxing ring after the success of his 2015 crowdpleaser Creed. As the movie bobs and weaves its way ever closer to theaters, we find ourselves pondering a number of questions about this long-planned sequel to Jordan’s well-received sequel to the massively successful Rocky franchise. Questions like: Can director Steven Caple Jr. recreate the success and style of Jordan’s old pal Ryan Coogler, who directed the (Oscar-nominated) first film? Will formerly plucky up-and-comer Adonis Creed follow in his father’s Rocky IV footsteps and get murdered five minutes into the movie, leading an aging Rocky to take up his mantle once again—battling cancer and giant Russian dudes with one ailing fist ? Will Survivor get another set of royalty checks for “The Eye Of The Tiger”? Will Jordan’s continued shirtlessness provoke an epidemic of orthodontic emergencies? And will someone finally acknowledge that beating another man until he stops moving, or beats you similarly senseless first, is kind of a fucked-up way to live one’s professional life, regardless of how good it looks on screen?